"These knives are wonderful and we use them everyday. They remain sharp after a long period of time. Have also bought these and given to other fa..."
"I use it for many things , not just parring"
"I'm still using my original paring knife I purchased 20 years ago. Sharp as ever! Gotten other brands with the idea of replacing my "oldie", but..."
"These knives are wonderful and we use them everyday. They remain sharp after a long period of time. 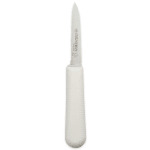 Have also bought these and given to other family members and they love the knives too." "I'm still using my original paring knife I purchased 20 years ago. Sharp as ever! Gotten other brands with the idea of replacing my "oldie", but none of them have done the job. They're gone, "oldie" still going strong." 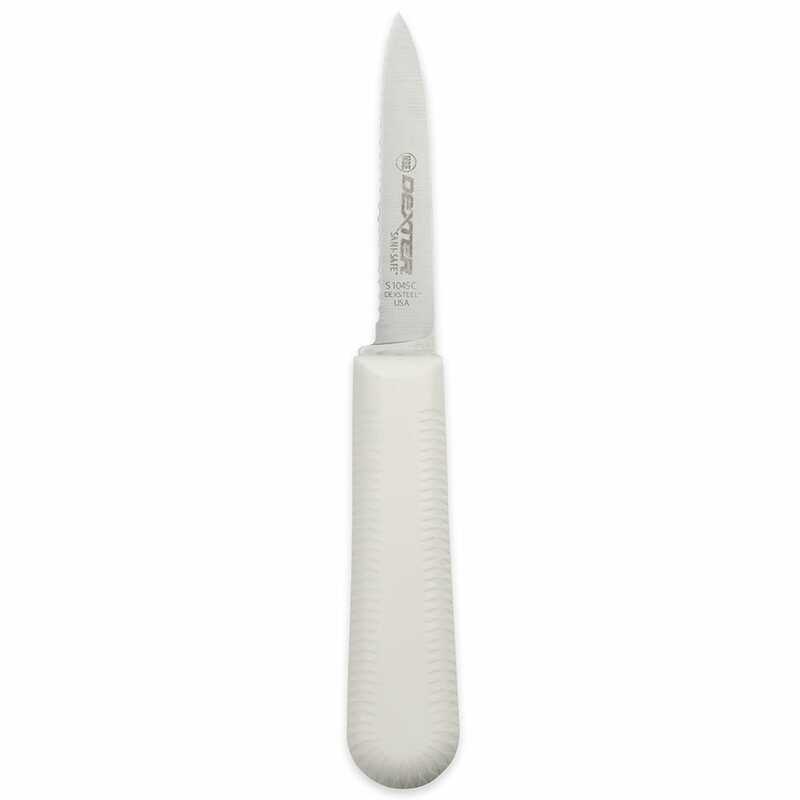 "I will never buy another knife these will be the only ones I ever buy again"
"This is a great paring knife. The serrated edge is always sharp - even for tomatoes. I buy these to give to friends."